It has been noted that 93 students of junior high school for children with disabilities (SMPLB) in the capital take the national exam, Monday (4/23).
" 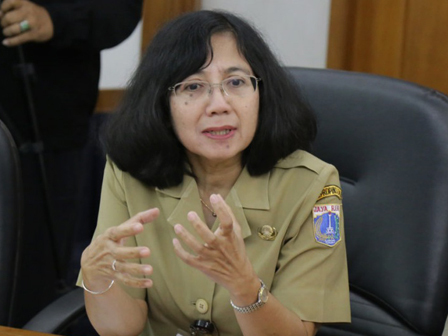 Indeed this is not required, but only for those who can take the national exam"
Kanti Herawati, Section Head of SD and PKLK for Jakarta Education Dept. disclosed, a few students are absent in the exam. "Indeed this is not required, but only for those who can take the national exam. Students who do not join will take the school exam," she expressed, Monday (4/23). She stated students who take the exam would get a diploma and national examination certificate (SKHUN). As for those take the school exam would get a diploma. These students using paper and pencil to do the exam, not the computer. "Blind students do the exam using braille, while the deaf students using test paper," she said.